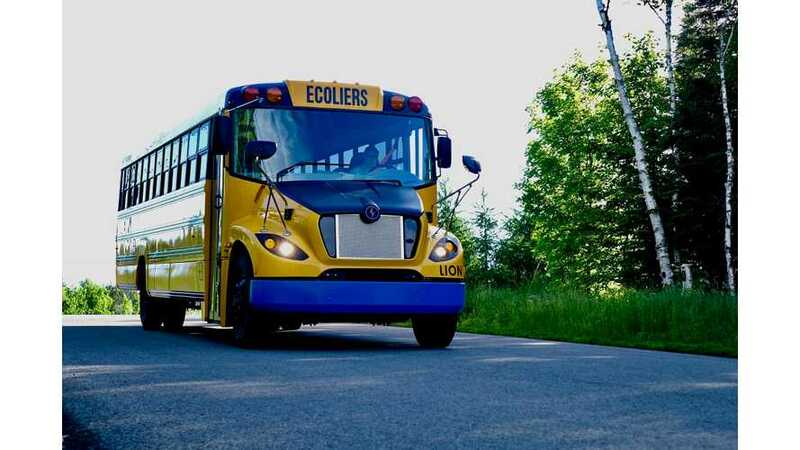 As promised, Blue Bird Corporation began deliveries of its first all-electric buses that were unveiled in late 2017 - just in time for the new school year. 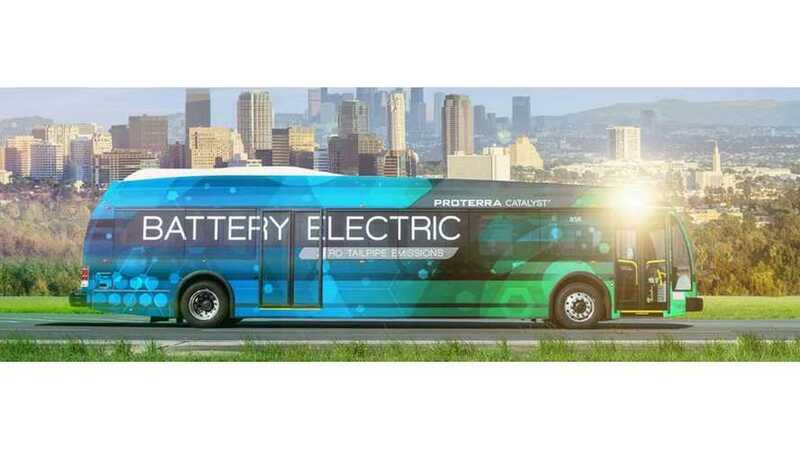 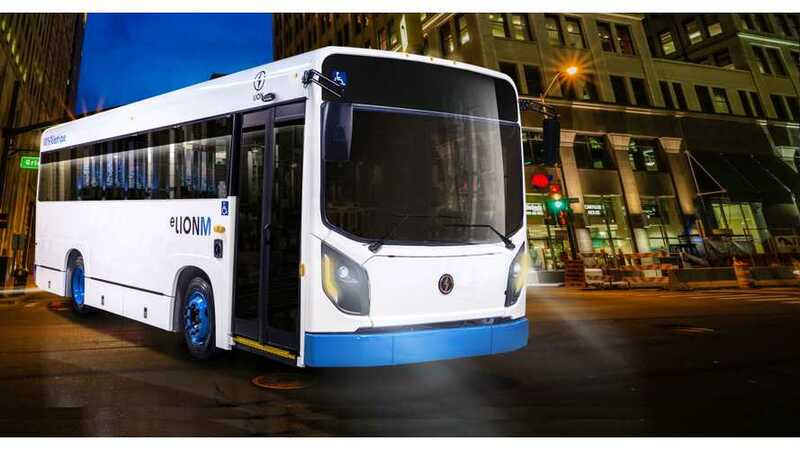 Proterra, one of the leading North American electric bus manufacturer, has closed a $155 million investment round. 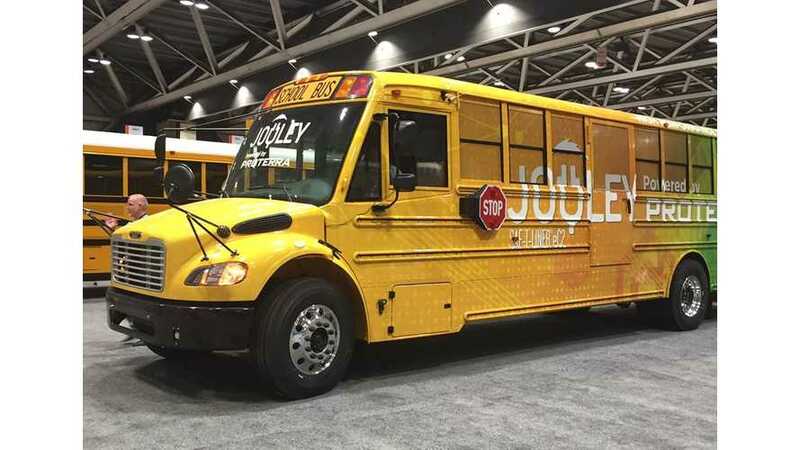 As it turns out the round was co-led by Daimler. 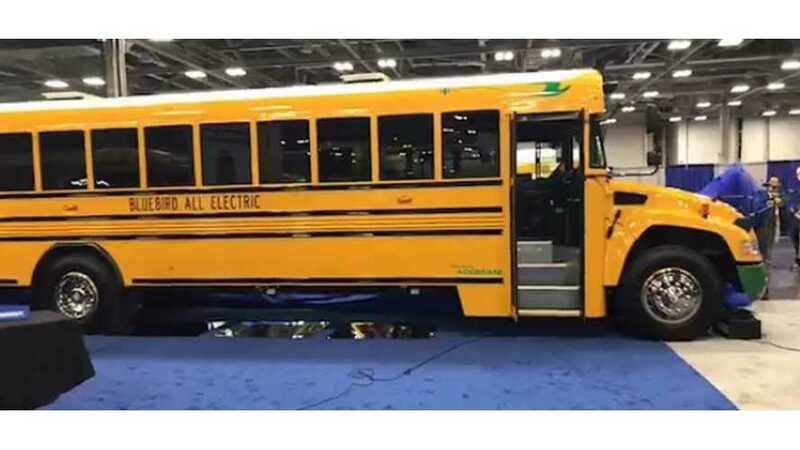 Blue Bird is now taking orders for the electric school buses shown in 2018, with first deliveries expected in late summer/early fall 2018. 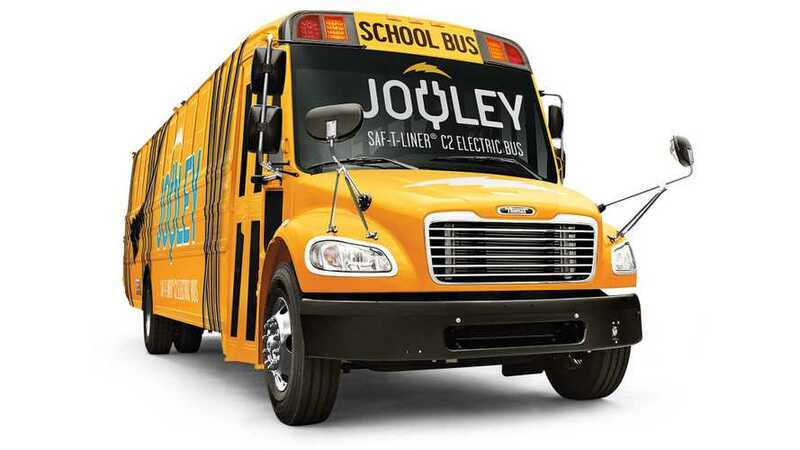 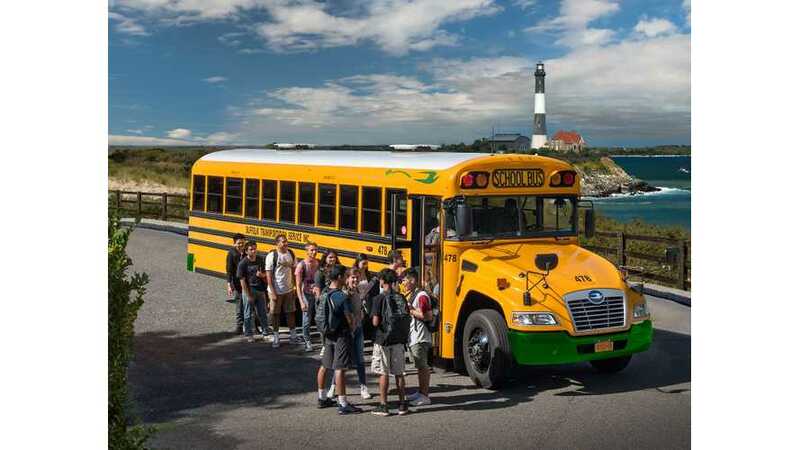 If you ever wondered who sells most all-electric school buses in North America, it turns the Lion Electric Co. sells the most. 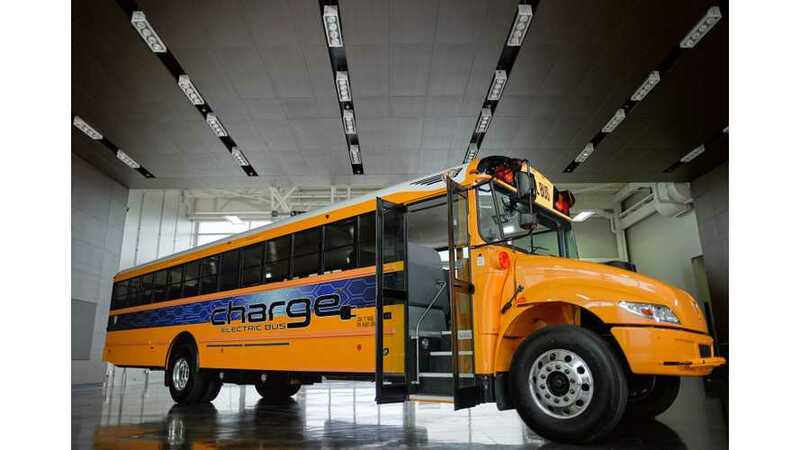 IC Bus, a subsidiary of Navistar, announced a national electric bus tour with its chargE unveiled in 2017. 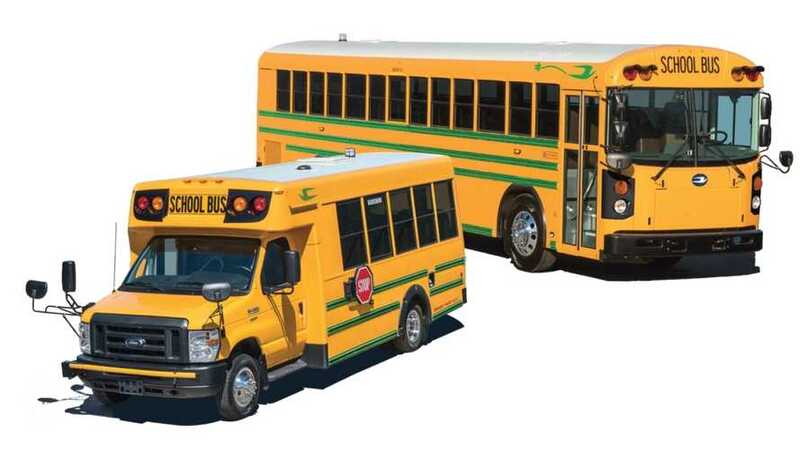 Production is scheduled for 2019.